.MN is the country code for the Mongolia. Minnesota is a midwestern U.S. state bordering Canada and Lake Superior, the largest of the Great Lakes. The state contains more than 10,000 other lakes, including Lake Itasca, the Mississippi River’s primary source.This area is the center of transportation, business, industry, education, and government, while being home to an internationally known arts community. .MN domain name presents a great opportunity for companies and private persons, who have economical, political or cultural relations with Mongolia. Local domain names give your company a professional image, which demonstrates proof of your commitment to local customers. 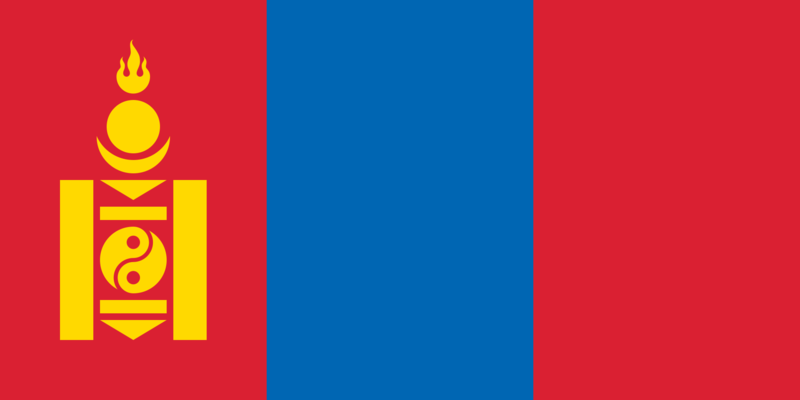 Although the .MN domain is extremely popular and gets much use in Mongolia, it is also used in Minnesota, where the state abbreviation is MN. NIC.MN operates the official registry for the .MN domain name. GlobalR works directly with Afilias and provides .mn domain registry services to all interested parties. Working with GlobalR allows you to offer .mn domains to your clients at very competitive prices. Becoming a registrar yourself is a lengthy and expensive work and go through extensive approval processes and testing. Register with GlobalR now and start offering .mn domains to your clients straight away.